We bet that was your Dad’s favourite scene from the movie. Remember that moment when the General entered the barn and all of his “men” were there on Christmas Eve? Well, if you are between 25 and 50 and would like to be a part of that scene, We Want You! The production team of VOS THEATRE’s White Christmas the Musical is Looking for Soldiers. Minimal time commitment commencing late October. 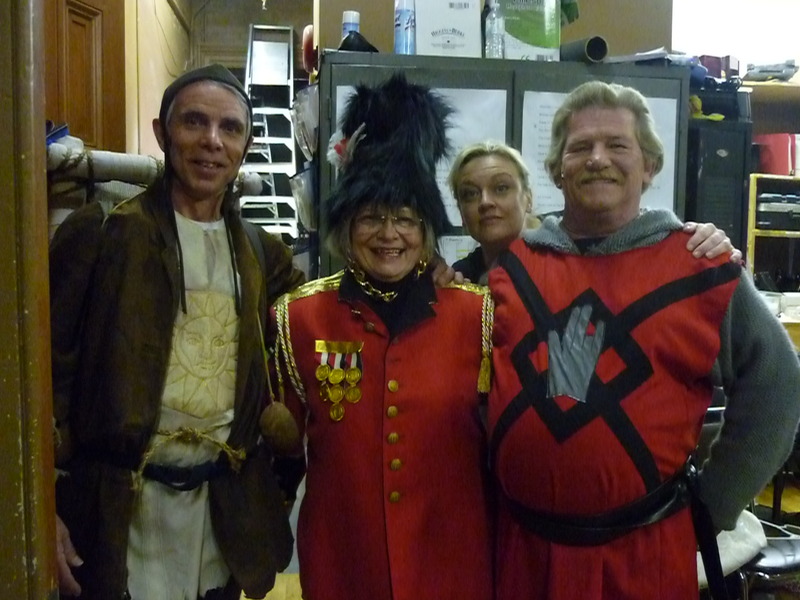 Performance nights arrive at Intermission for costume and make-up and enter for the final scene and then the finale and curtain call. No easier way to be a part of this great show – a fabulous experience. 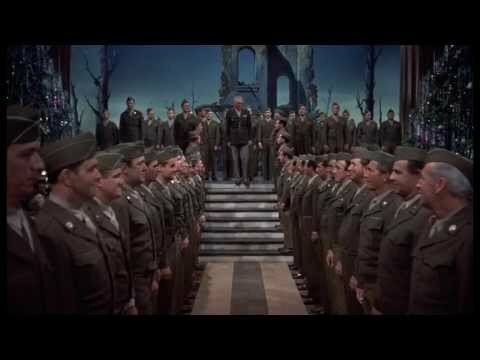 Vocal requirements: You will sing “We’ll Follow the Old Man” with 12 to 20 other soldiers so you don’t need to be a soloist – you only need to hold a tune. You need to be able to march and be willing to wear a uniform. Previous stage experience NOT necessary. The desire to be a part of a great cast and have some fun – a must. We have five soldiers in our regiment already. Why not join them?